Swedish Women, do they have it all?. 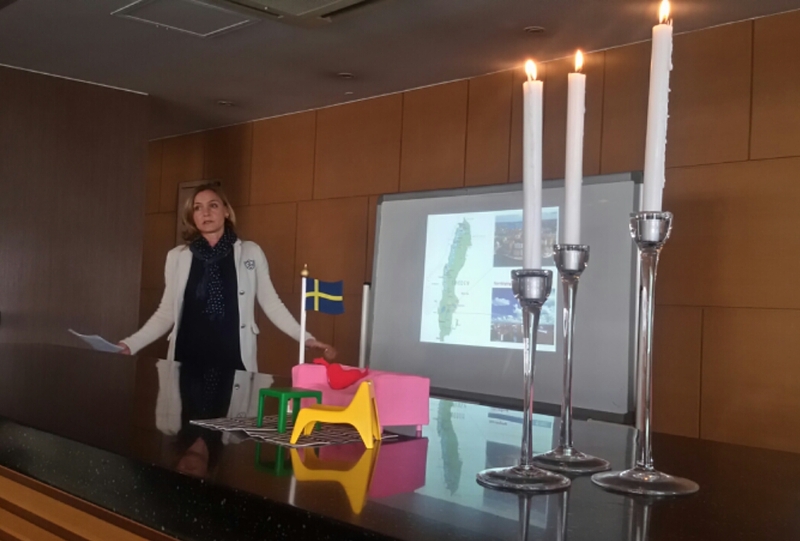 Last Thursday, March 11th we enjoyed FIKA at Hillside Residence, in Hannam-dong, Seoul. Petra Sjögren was our fabulous tour guide who shared with us many facts and stories of Sweden, a far away country – although after this Fika I have the feeling it is not so distant any more. 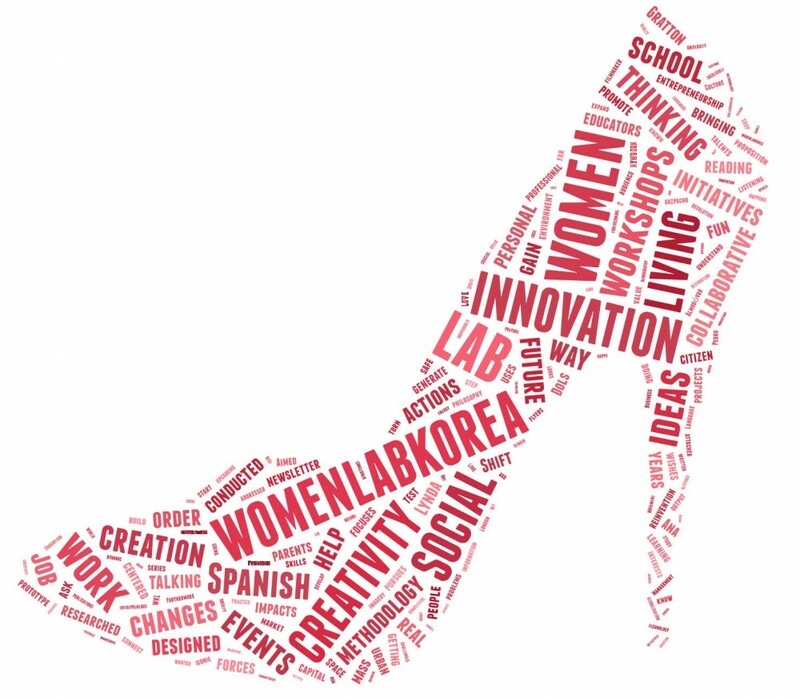 (You can follow our board on Pinterest and discover all about Sweden: https://es.pinterest.com/womenlabkorea/wmlabtalks-fika/). Now you might wonder what FIKA is. FIKA is a concept in Swedish culture with the basic meaning “to have coffee”, often accompanied with pastries or sandwiches. Nowadays coffee may be replaced by tea or juice. Sometimes, a sandwich or a small meal may be called FIKA, similar to the English concept of afternoon tea. But FIKA is more than a Swedish Coffee Break. The definition given by FIKA KOREA, which promises no less than heaven to me: “a Scandinavian style coffee-house offering premium gourmet coffee and authentic Swedish food”. FIKA is considered a social institution in Sweden, it means having a break with one’s colleagues, friends, date or family. This practice of taking a break is a common practice at workplaces and central to Swedish life. Traditionally, FIKA requires sweet, baked goods, especially cinnamon rolls and according to Helene Henderson, author of The Swedish Table, one needs the following for Swedish guests: “to impress, serve a variety of seven freshly baked items and be ready to talk about the weather”. 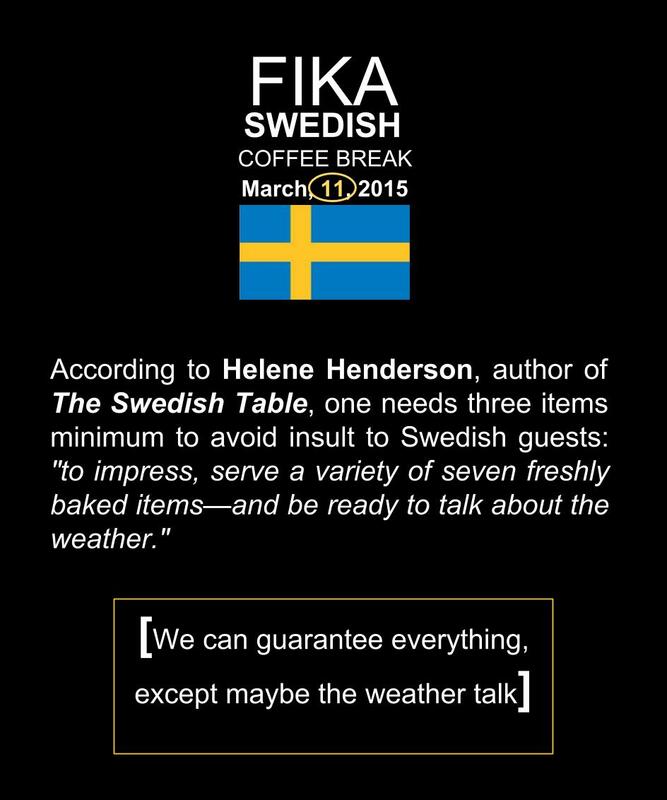 Funnily enough, in our FIKA we intended to talk about everything except the weather. In fact our purpose was to know more about Swedish women (to go beyond myths, stereotypes and preposterous clichés…) and discover if they are really winning the battle of the numbers. Moreover this FIKA had a deeper meaning for me. FIKA was the first in our series of #WMLABTALKS this term. 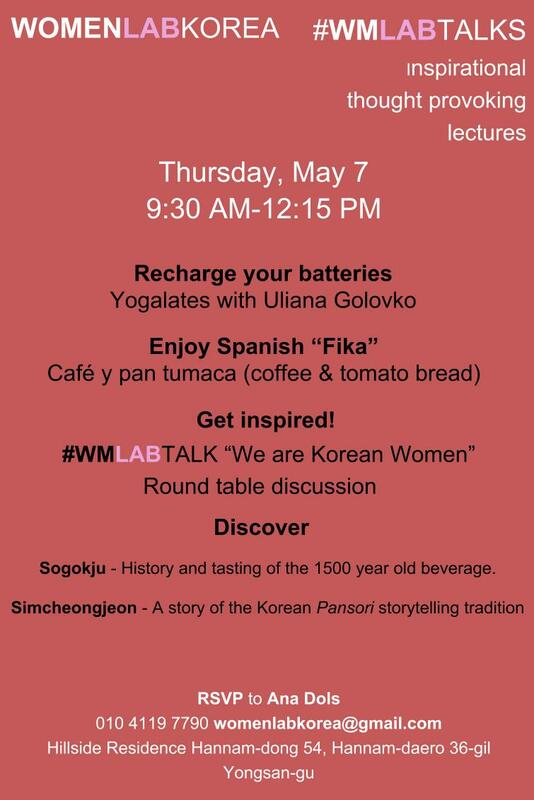 #WMLABTALKS are meant to be inspirational thought-provoking lectures about women and the future of world. In April we are hosting two more! I conceived of these #WMLABTALKS as events where we can share and understand more about our lives; events to discover more about our wishes and hopes. I wanted to create a space where women can speak freely and be ready to challenge stereotypes. Furthermore, I wanted to dedicate a time to celebrate us, to celebrate women’s rhythms and women’s vision of the world´s cultures. To celebrate how far we have come and all that we have conquered. On this topic, Swedish women have something to say. Sweden ranks as one of the world’s most gender-egalitarian countries, even in terms of language. We just learned that a gender-neutral pronoun, hen will join its binary counterparts han (he) and hon (she) in the new edition of Sweden’s official dictionary. With an extensive welfare system, Sweden makes it easier for both women and men to balance work and family life. In the Global Gender Gap Report 2013, Sweden is named as a world leader in equality while Korea ranks 111th, out of 136 countries. In Sweden, women are closer to sharing power and influence equally with men. The knowledge and experience of both sexes are used to foster progress in all fields of Swedish society. When talented women quit their jobs or abandon their chosen profession, not only does the country suffer a great loss of talent, but this lost potential is also painful for the women themselves. 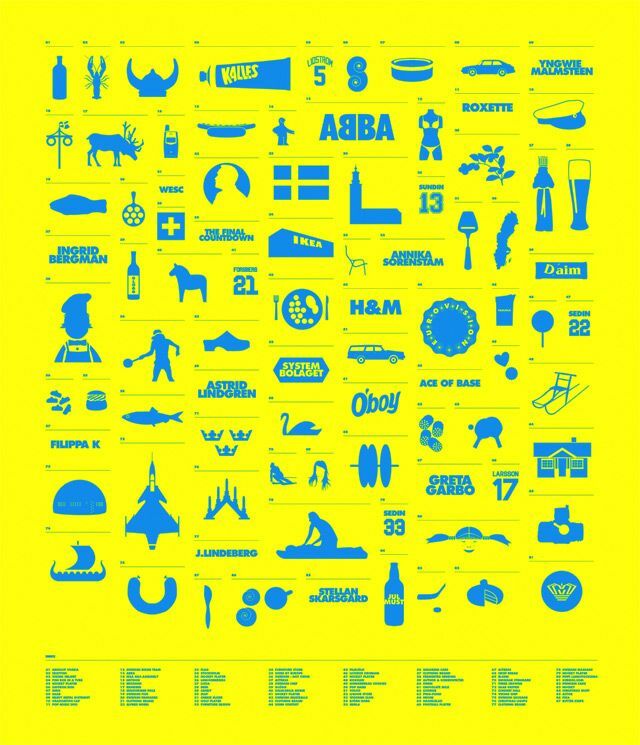 Can we concur that Swedish women have it all? Of course not, there is still room for improvement in many areas, but after Petra’s speech we found Sweden an attractive place to live! My reflection is that this progress on gender egalitarianism might set Swedish women a step ahead with regards to European or Asian women. They might be starting another kind of battle. As they are “allowed” to undertake traditionally male roles, they put themselves in a position where they can choose to “opt out”. They can decide to re-invent roles and workplace culture, not following the male lead. They can put value in their own goals rather than trying to fit in the ones recognized and rewarded in a male-dominated society. This shift in views can reconcile the strong disconnect between men and women’s preferred ways of doing things. I am Spanish and consider that we Spanish women are not in that desirable position. But in a context where many of the ways of working that we have taken for granted for 20 years are disappearing (Lynda Gratton), in a transition to a knowledge-based economy, where rules and practices that determined success in the industrial economy need rewriting, we women and men have an extraordinary opportunity to switch the paradigm and reduce the gender’s gap. There is a correlation between a country’s gender gap and its national competitiveness. Women account for one-half of a country’s potential talent base and a nation’s competitiveness in the long-term depends significantly on whether and how it educates and uses its women’s talent (http://www.weforum.org/reports/global-gender-gap-report-2014) and in the “creative economy” (President Park) there is no talent to spare.